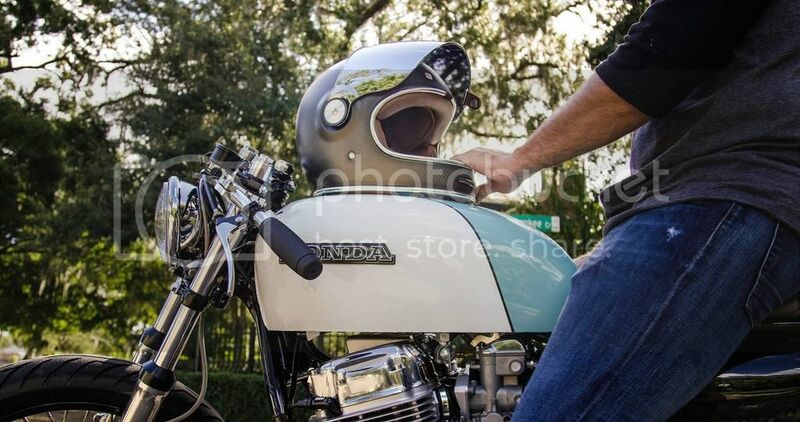 1978 CB750K Build: Project "Hitch"
Our most recent bike was delivered a while back. 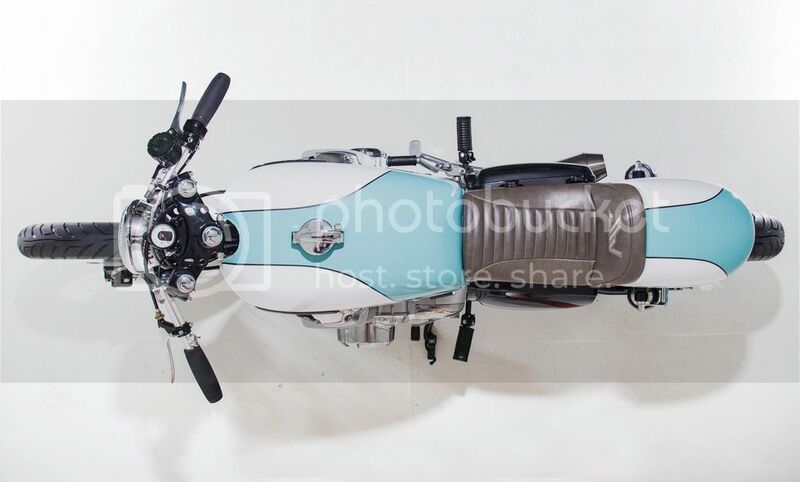 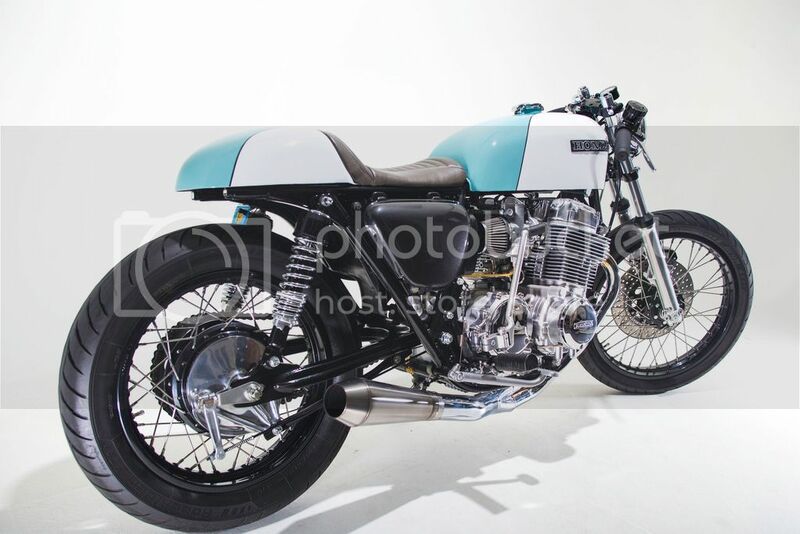 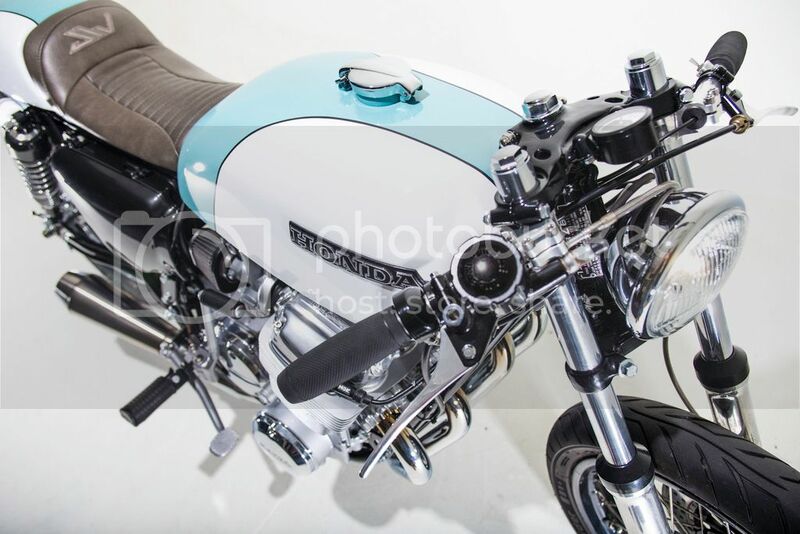 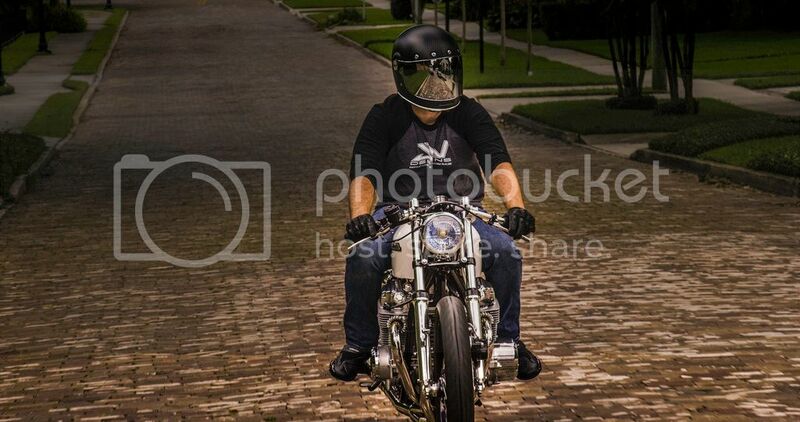 But we have been sitting on pictures till one of the big bike blogs picked it up and Bike EXIF just featured it. 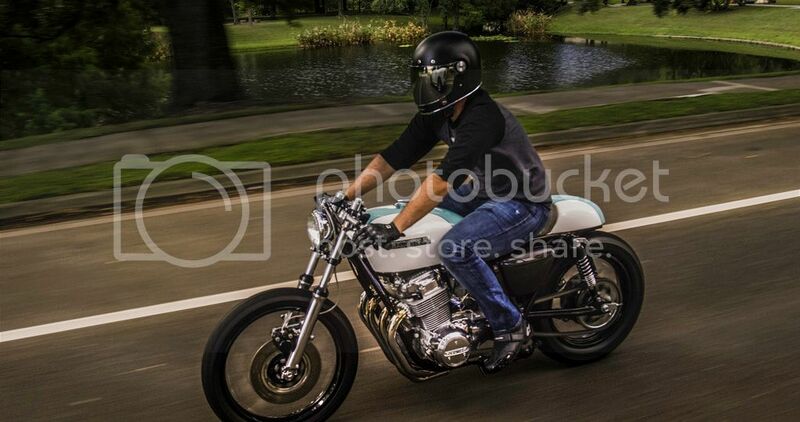 So we can finally start releasing pictures! 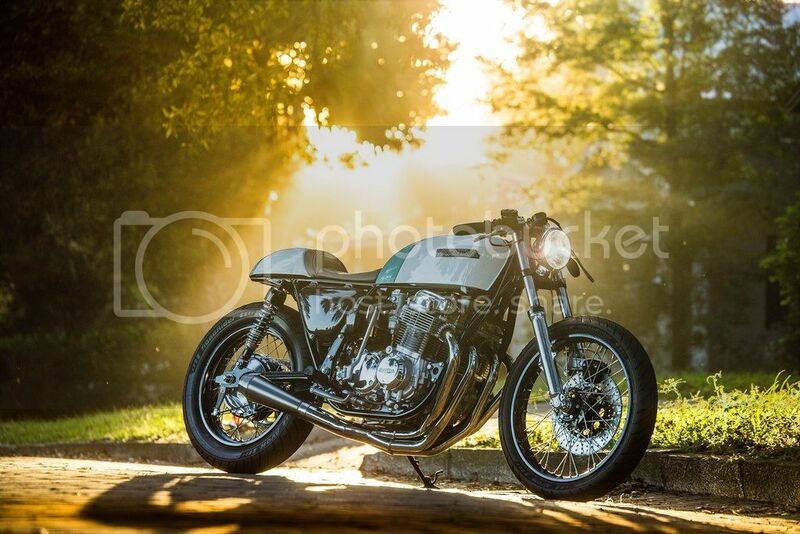 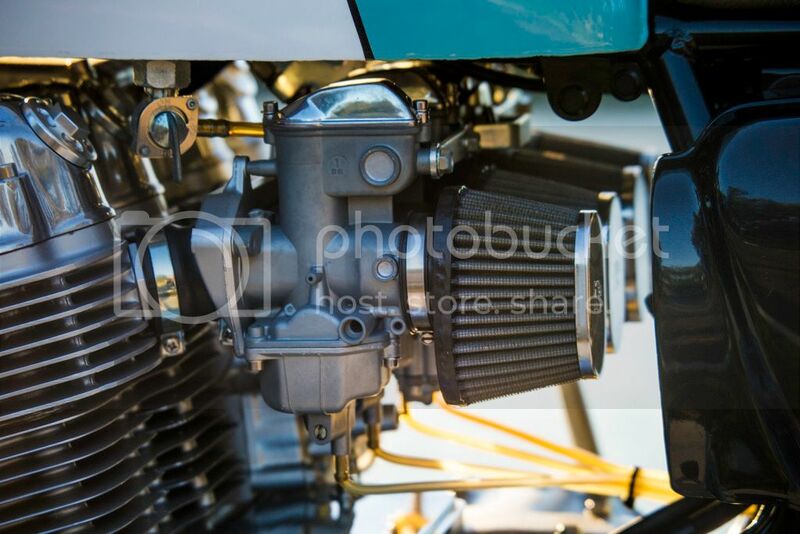 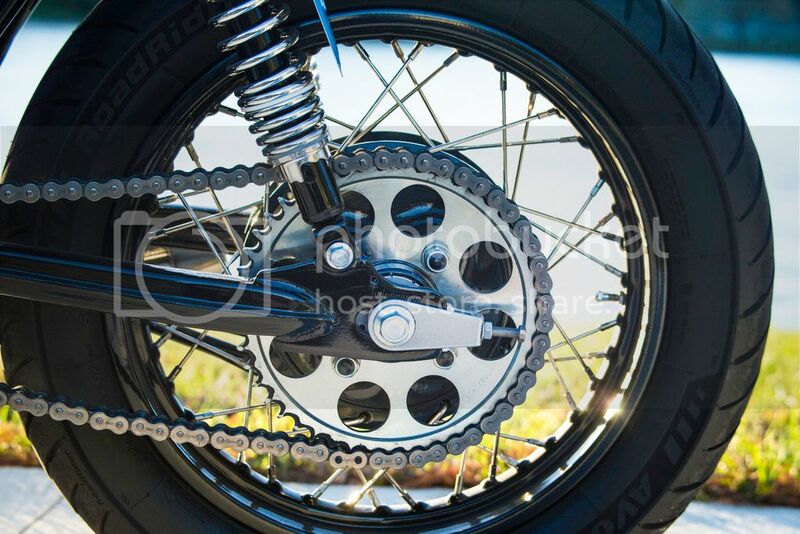 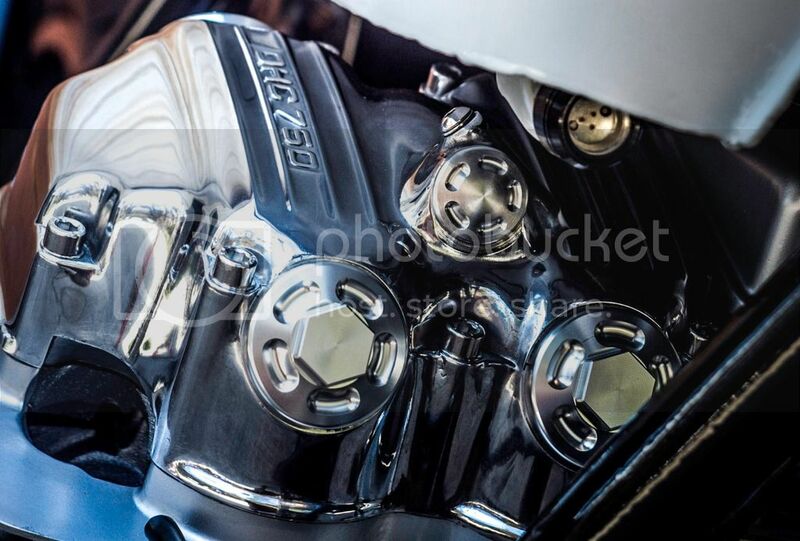 Check out the Bike EXIF feature and tell us what you think! 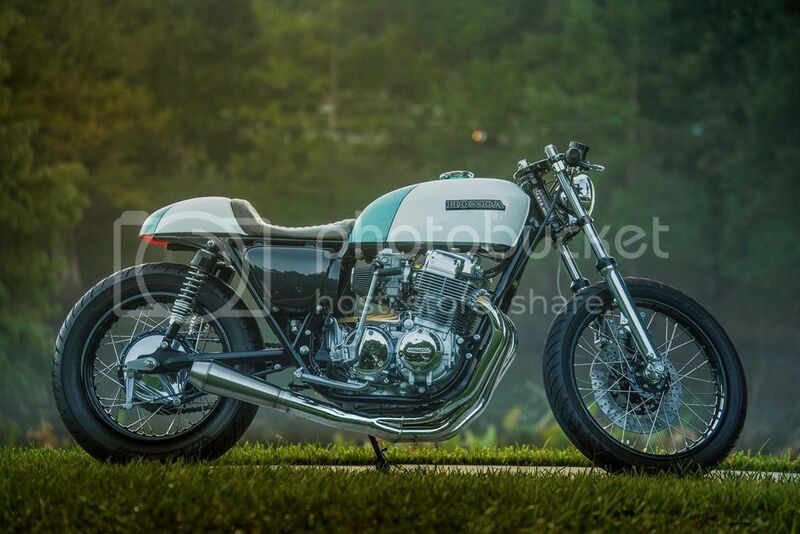 That's a nice looking bike!!! 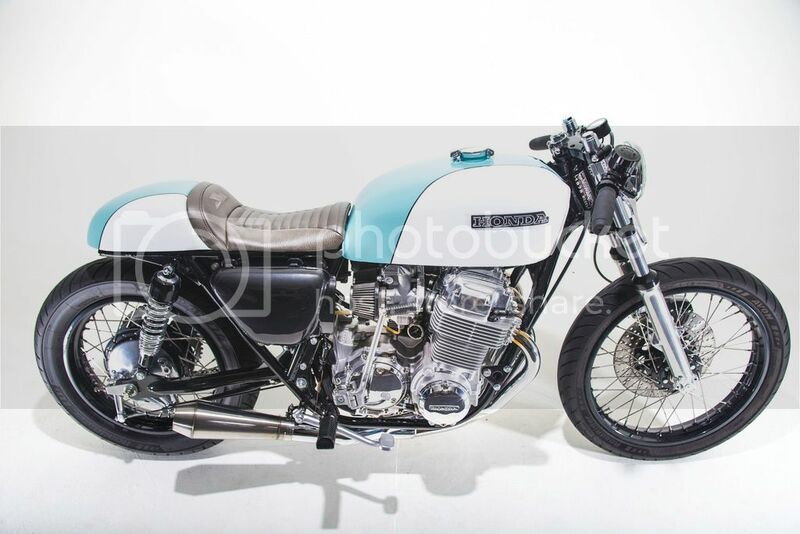 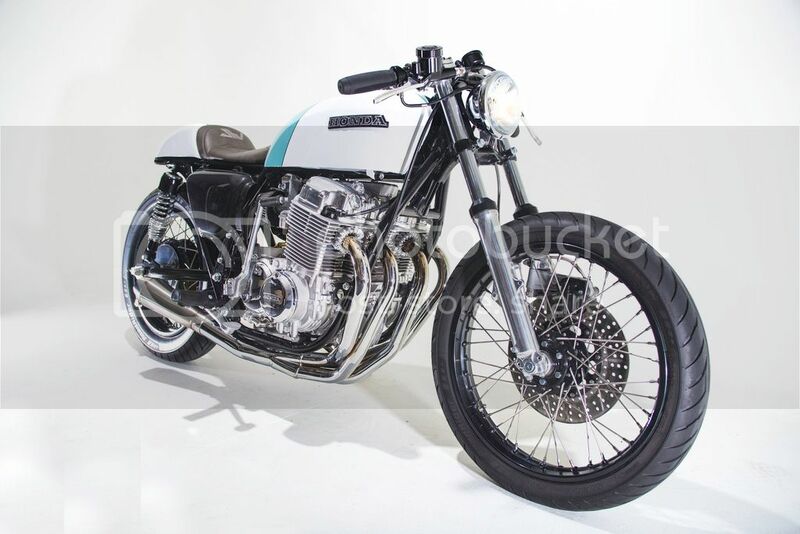 Re: 1978 CB750K Build: Project "Hitch"